CarrierBid can help your company with any business phone service. Plain Old Telephone service (POTS). Traditional analog phone lines offered by the phone company and some cable TV companies. Sold as flat and measured rated.CarrierBid represents multiple companies that provide business phone line bill (POTS) Aggregation – single bill service to companies with hundreds of business phone lines, spread out across the country. Primary Rate Interface, voice T1, offering 23 call paths with Caller ID and Direct Inward Dialing (DID) phone numbers. Traditional voice T1, offering 24 call paths but without Caller ID. 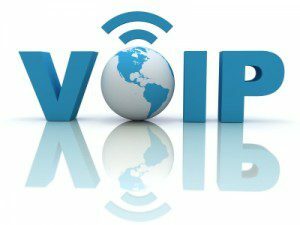 Voice over Internet Protocol. Voice services over the internet, with QoS (Quality of Service). Voice paths established over an MPLS or internet connection. Used as an alternative to PRI and integrated T1, offering measured and flat rates, per minute long distance billing and unlimited LD plans. Business phone service, phone equipment and internet access bundled together for an affordable monthly cost. 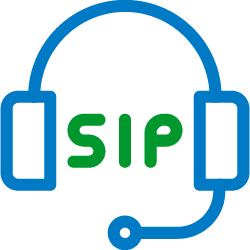 Switched and dedicated, outbound and toll free, the lowest rates available anywhere, with solutions tailored to your company’s specific needs and calling patterns. Conferencing services and conferencing bridges, scheduled and unscheduled, web based, toll free and toll options available. Out of area phone numbers that allow your business to penetrate new markets and territories or keep an established business phone number. From the phone company or its competitors or as a feature of a PBX or phone system, billed as an operational or capital expense. CarrierBid has over 180 carriers and service providers available to help you execute your mission to deliver great service to your business and valuable customers. We’ve been in business since 2006—Let us use our experience and intellectual property to assist and advise you with a holistic approach as we analyze your IT and business options.